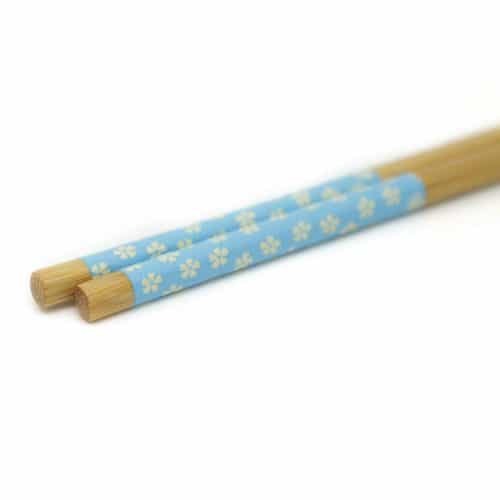 View cart “Cartoon Children’s Chopsticks” has been added to your cart. 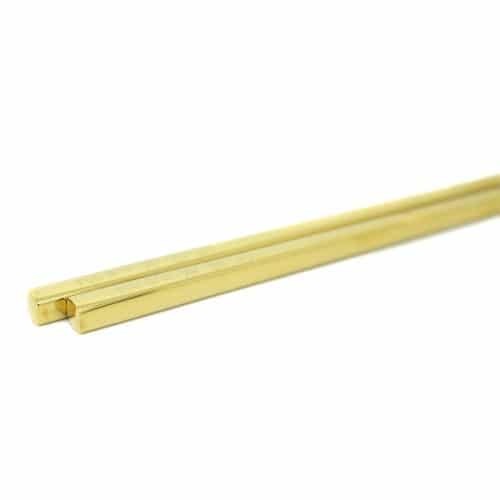 Looking for practical and long lasting chopsticks? 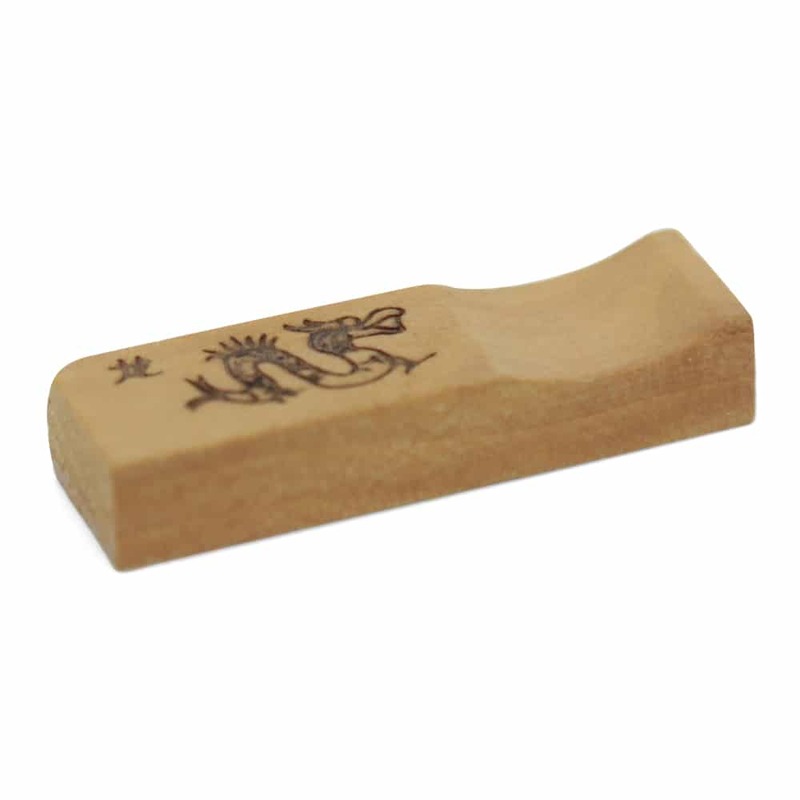 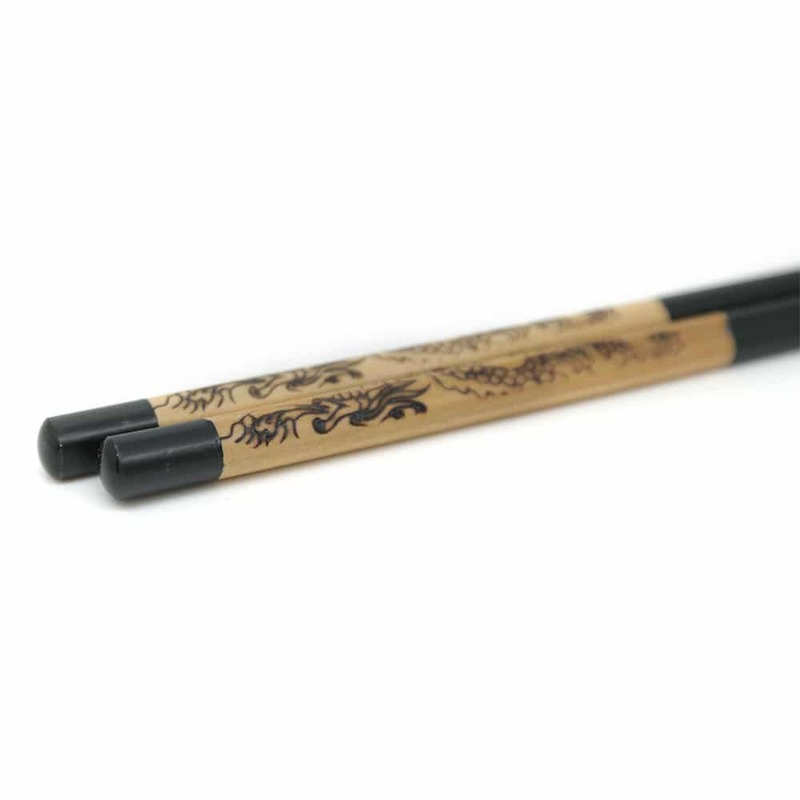 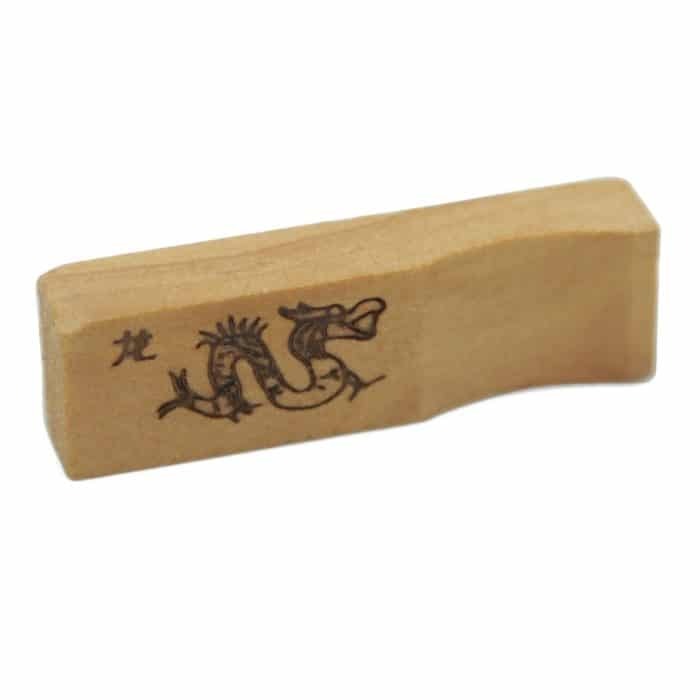 These Chinese Wooden Chopsticks have been designed with natural, pollution free materials. 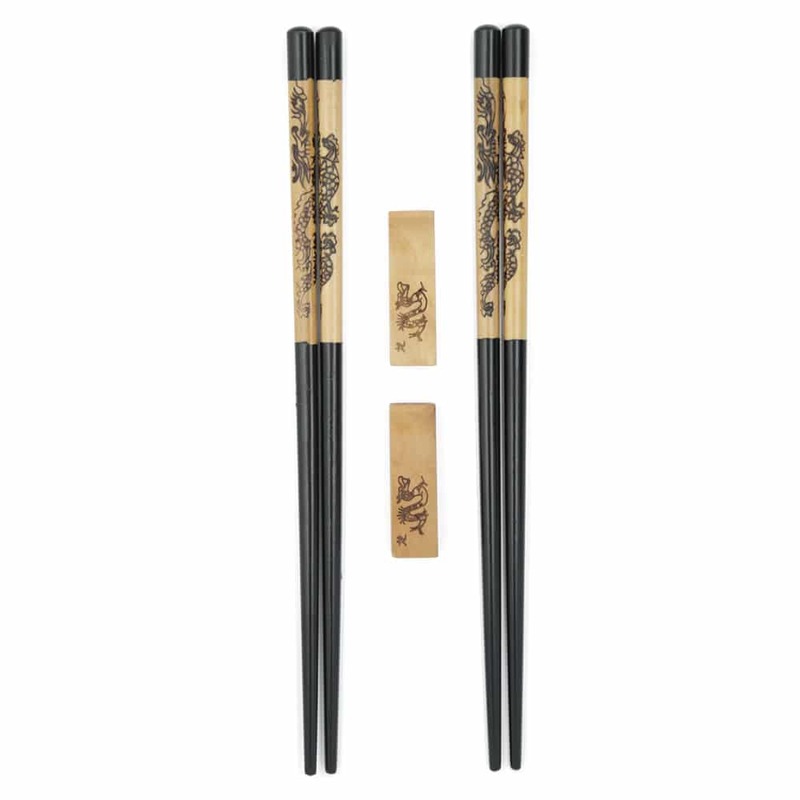 They are not only made well but you can also choose from our many traditional designs. 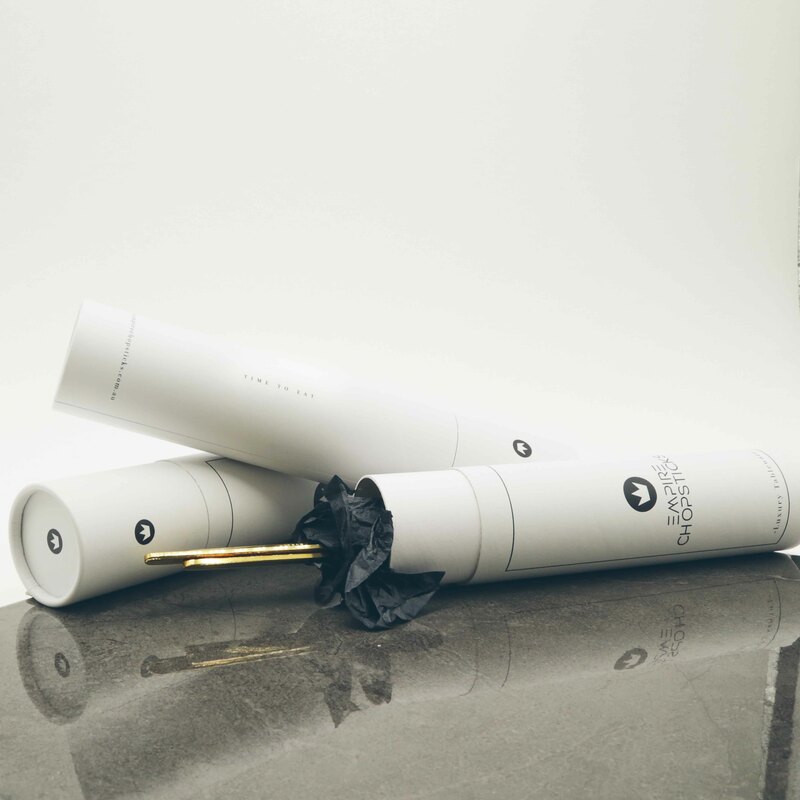 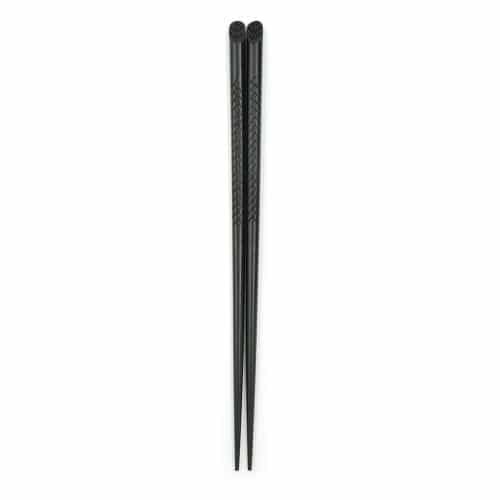 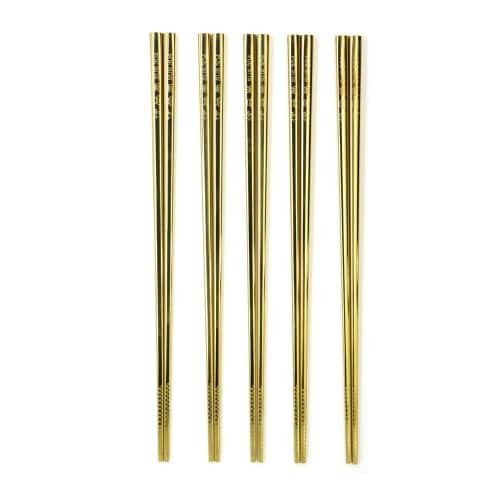 This Chopstick set comes with 2 pairs of chopsticks and 2 rests and packaged beautifully in our empire tubes to keep them protected and long lasting. 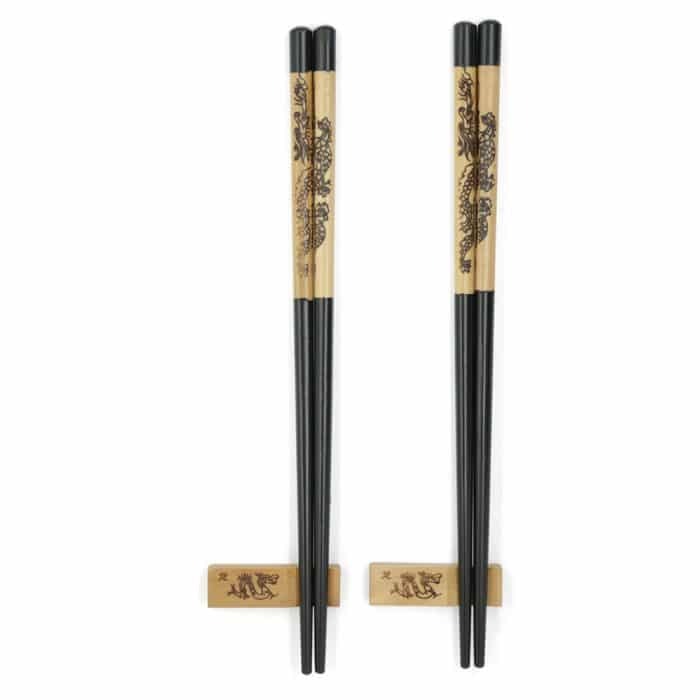 • Package comes with 2 pairs of chopsticks and matching 2 rests.